German Beer: Throughout Germany, beer is very popular with the culture. Germany contains well over 1,000 breweries, which is more than any other location in the world. All beer that is manufactured in Germany must follow the purity law, which lets manufacturers know what ingredients can and can’t be used. Basically, the only ingredients allowed to make beer in Germany are water, hops, and barley malt. Due to the success, Oktoberfest gets each and every year, other cities around the world try and mimic this event. Even though they have success, their level of success isn’t near as much as the original Oktoberfest – Germany. 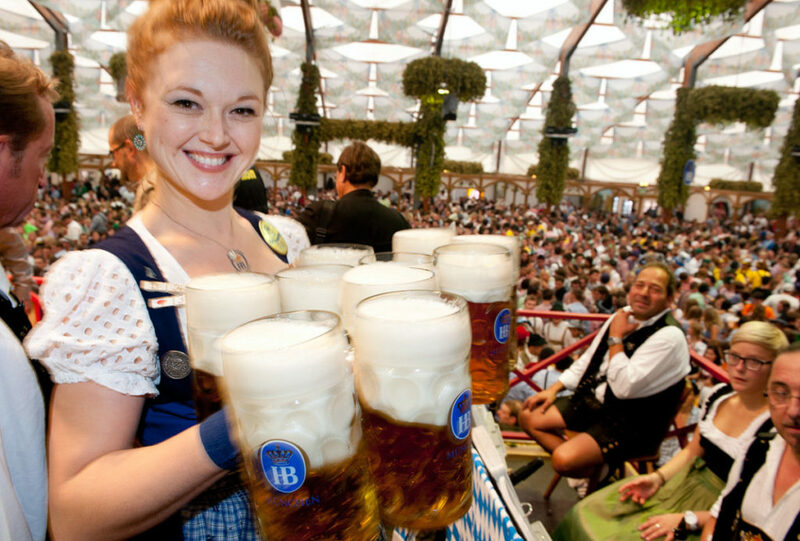 German beers are very popular around the world, with Oktoberfest helping to prove that very claim. If you drink beer but have never experienced what beers from Germany have to offer, you really should give them a try. Once you do, you’ll quickly realize why German beers are so very popular – and why the taste simply can’t be duplicated with any other beer. Pingback: What There is to Know About Diet Pills?